 The latest trend in the car market is the use of electric cars. It is proving to be a strong contender to the conventional fuel run cars. The electric car has been around in the automobile market for almost half a decade now with the total tally of electric cars on US roads reaching up to 38% of the total vehicle population. Electric cars have proven to be advantageous over the conventional fuel cars including cheaper maintenance and being more environment friendly. Many automobile companies have started manufacturing electric cars keeping in the mind the numerous upsides of the car as compared to the gasoline powered ones. 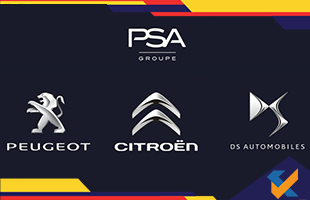 The latest addition to the growing chain of car manufacturers to include electric vehicle in their repertoire is the PSA Group, which is the group comprising of five top car brands namely Peugeot, Citroen, DS and Opel/Vauxhall, and its Free2move mobility brand. They have decided to create a Business Unit solely for the purpose of designing and manufacturing electric vehicle. According to the Senior Vice President of the BU, Alexandre Guignard, the cars will comply with the CO2 emission standards and will ensure complete customer satisfaction.